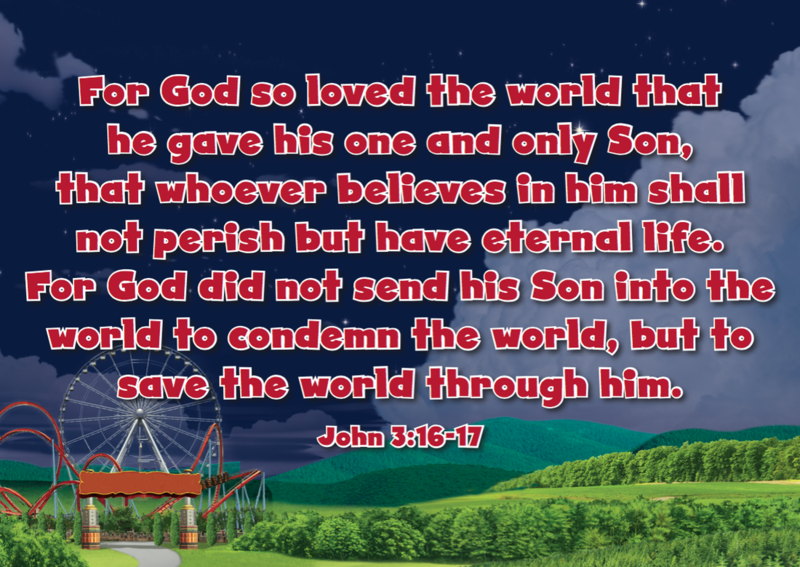 This week in The Gospel Project® for Kids, our journey continues in John 3. John the Baptist, the forerunner of the Savior, had a special calling to prepare people for Jesus. 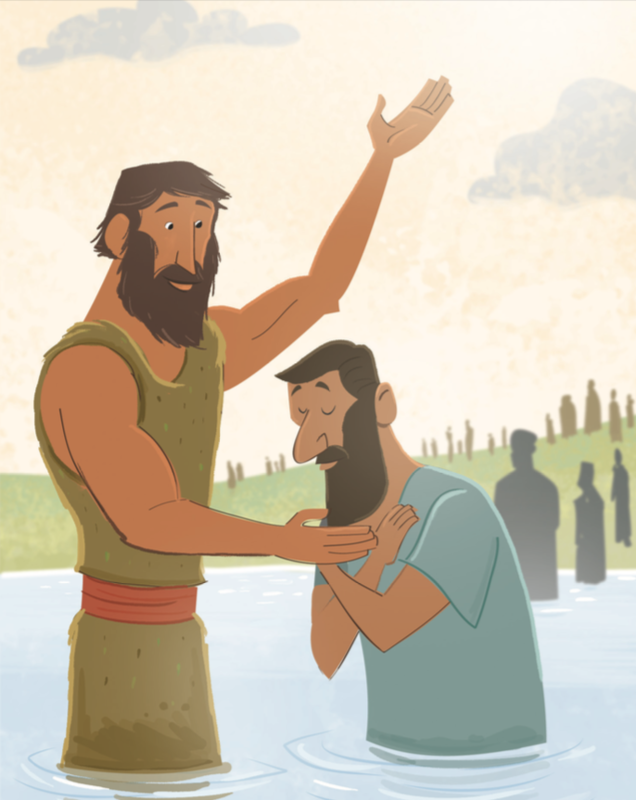 When Jesus’ ministry began, some of John’s disciples came to John, concerned about Jesus’ disciples baptizing those who believed. Perhaps they felt the need to defend John’s ministry, but John understood who he was and who Jesus is. 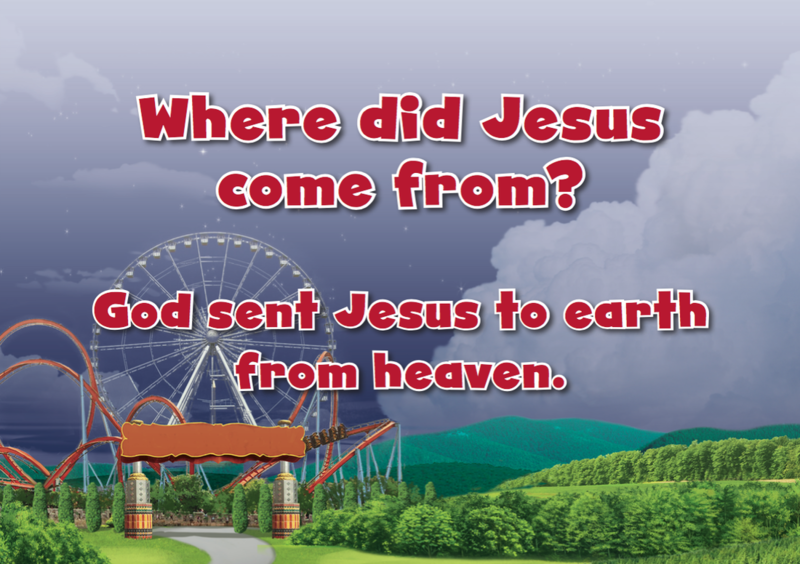 Consider these comparisons as John explained that Jesus was greater than John. John the Baptist had told people to get ready for Jesus, the promised Messiah. Now that Jesus was there, John’s mission was complete. John the Baptist joyfully stepped aside as Jesus began His earthly ministry. Jesus’ earthly ministry had begun, and He would obediently do God’s will to bring salvation to sinners.